If you are planning to spend more than a couple of days in Tokyo, make sure to take the most out of it! 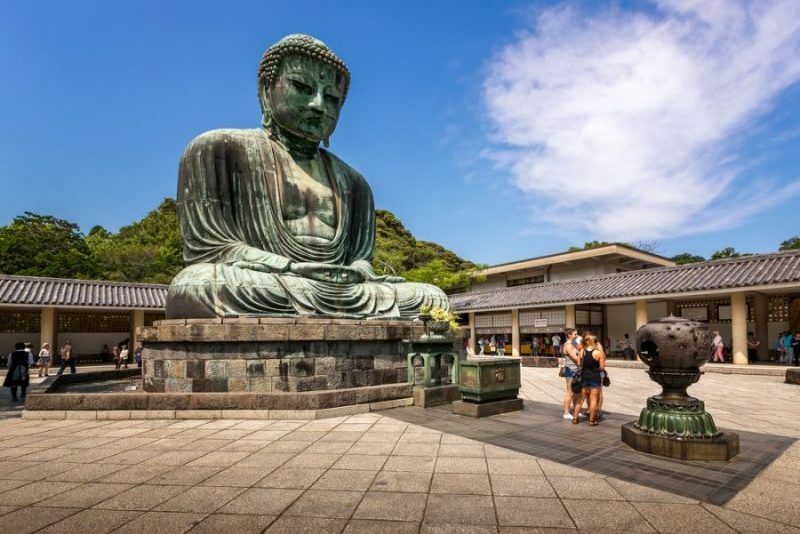 There is a countless number of towns and villages surrounding Tokyo, places that will leave you breathless, places full of history, heritage, and natural beauty, including Nikko, Kamakura, Yokohama and of course, the great Mount Fuji. 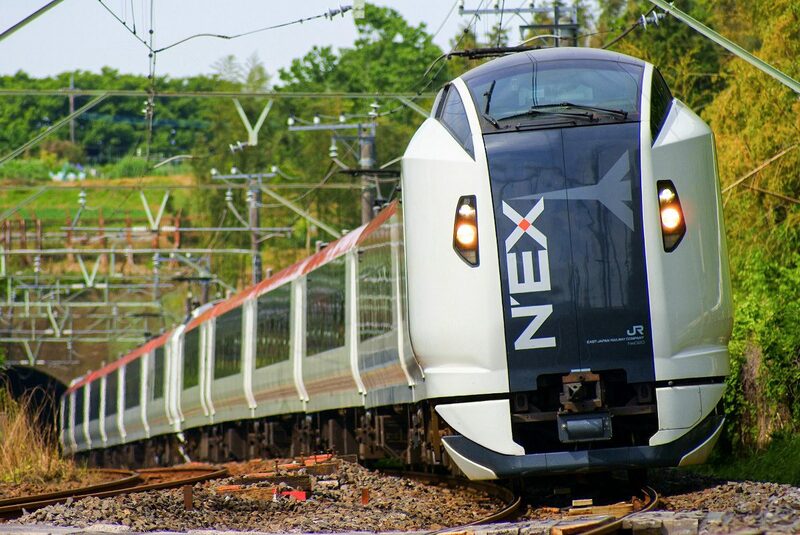 The Narita Express – also known as N’EX – is the most convenient Tokyo city transfer from and to Narita International Airport, which hosts most of the overseas flights to Japan. This limited express train service is fast, reliable and punctual, and you can ride it for free with your Japan Rail Pass. Find out all the travel details in this post. 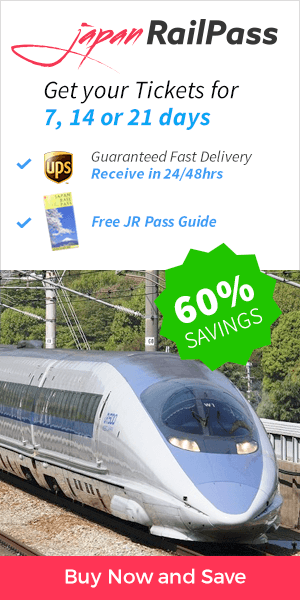 If you are planning a trip with the Japan Rail Pass, better be prepared! You will be riding Japanese trains quite often. 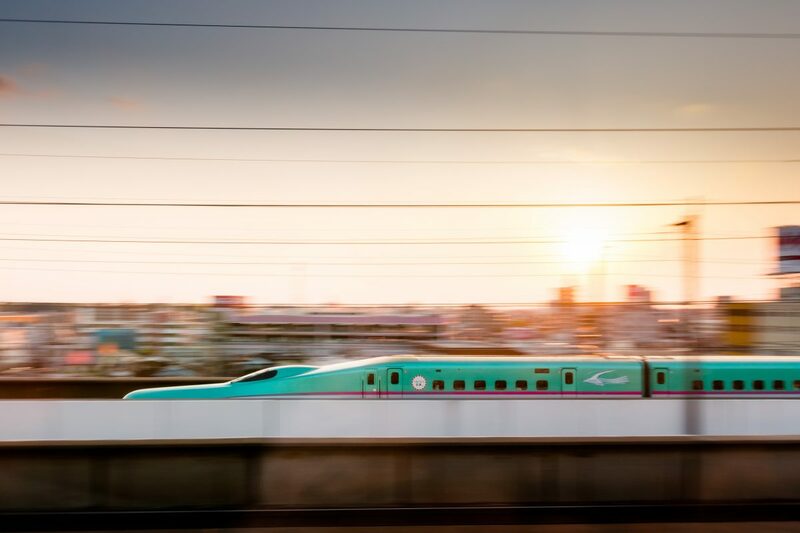 While visiting the country may be a dream come true for many, figuring out how to manage the Japanese transportation system might be somewhat of a challenge for others. This article will solve all doubts regarding riding the trains in Japan so keep on reading. Three weeks in Japan might seem like enough time to see the island without even having to rush anywhere. At least this is what most travelers would think. 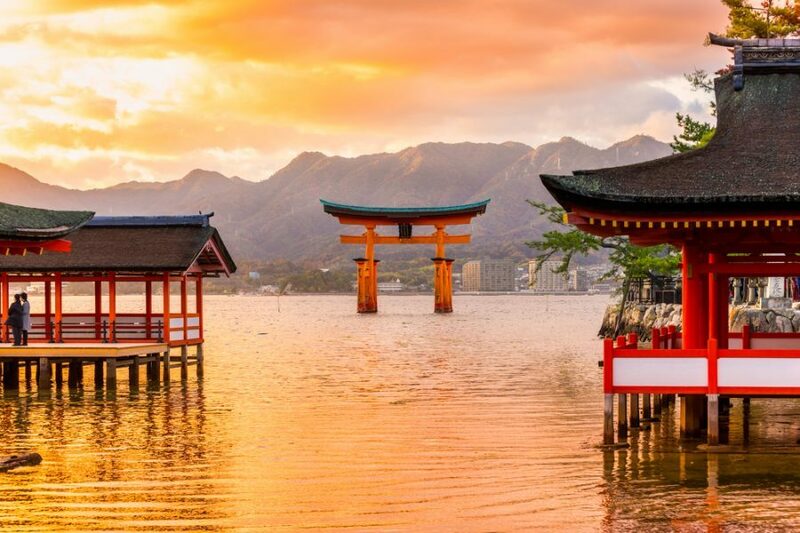 Unfortunately, (or not), Japan is not that kind of place – filled with picturesque views, breathtaking shrines and castles, endless nature and spiritual exploring opportunities as well as colorful and vivid street life. However, we did our best to summarize the ultimate Japanese experience and add some alternative suggestions off the beaten path. 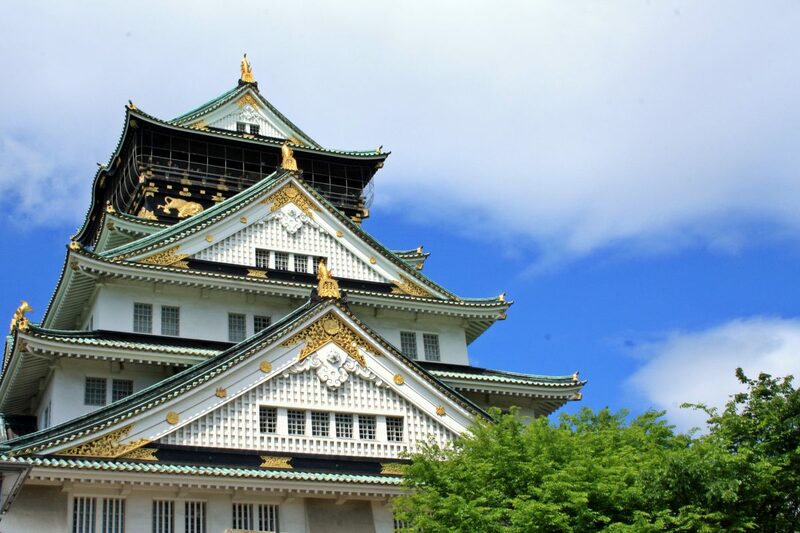 What a better way to learn about places worth visiting, better preparation, survival tips for Japan and more? Read out one-to-one session with a keen traveller to Japan – Edgar, to learn about his inspiring travel experience, the difficulties he has had, the amazing places he has visited and the survival tips he is ready to give to anyone planning to visit the Land of the Rising Sun.